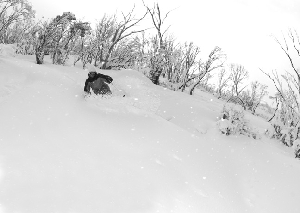 Chicks with Stix is a grass-roots organisation that was founded in 2010 in Australia by a bunch of like-minded, passionate snow-loving chicks. 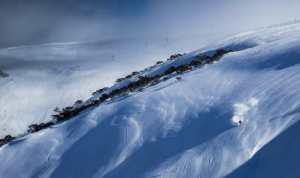 Our aim is to provide much needed encouragement and opportunities for girls who ski and snowboard and are interested in freestyle skiing and boarding. Chicks with Stix returned in 2018, welcomed by many of our supporters after a big season in 2017, with one session in Mt Buller and the other at Mt Hotham. 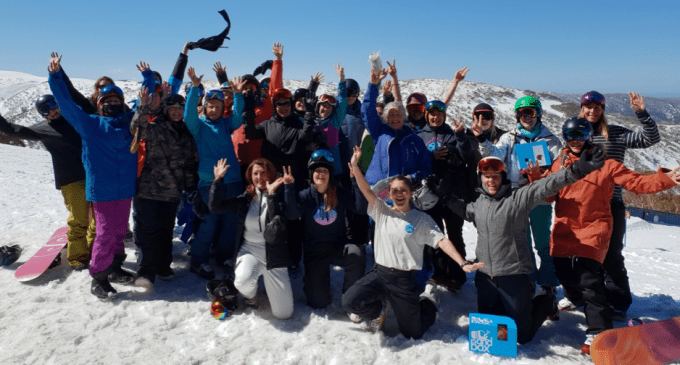 The Mt Buller event (11-12 August) hosted five coaches, with great engagement and attendance from Chicks with Stix participants, who were treated to some fresh snow on the ground. 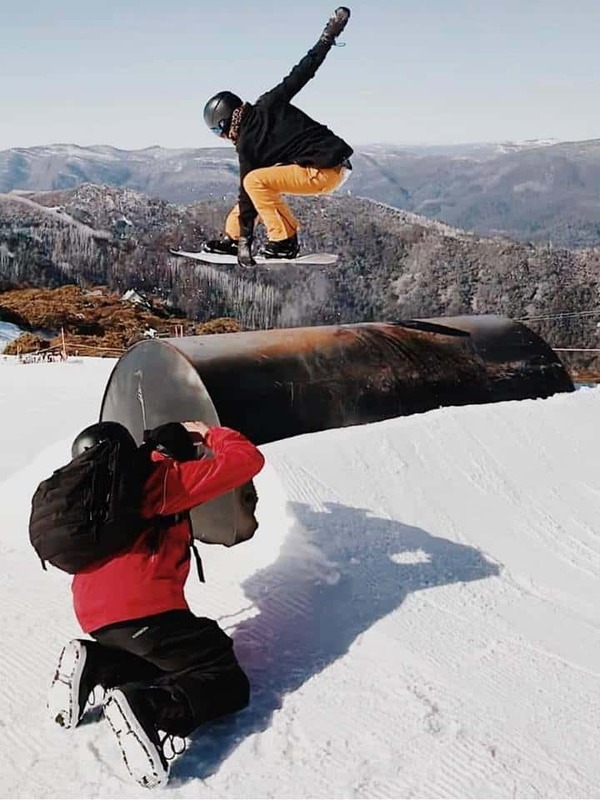 The weekend was enjoyed by a large group of skiers and snowboarders with plenty of fun had shredding the mountain in testing wintery conditions. 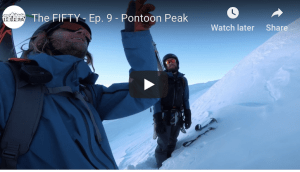 Despite the conditions, the girls powered through, learning new park and jumping skills, practicing switch skiing, carving, and powder turns, and pushing themselves on new runs. 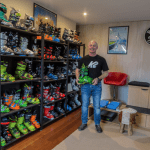 For the first time, the Mt Hotham weekend was run over three days this year and was incredibly successful with many participants coming to Mt Hotham to partake in the program. The Mt Hotham session was attended by 12 coaches and had strong participation across all three days, with Saturday being one of our highest ever attended days with 69 participants. 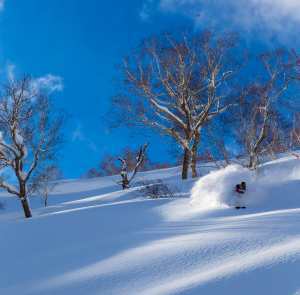 The weekend brought a range of conditions including spring skiing, fresh snow and a bluebird day. It was a progressive weekend that saw many of our participants push themselves to try new things. Some of these included conquering Marys Slide for the first time, learning rails and jumps in the Summit Terrain Park, learning moguls, and tree skiing at the Orchard. Throughout both sessions we were able to provide a supportive and friendly environment for women to learn new skills and improve their technique, with plenty of laughter had over the weekends. Presentations were held at the conclusion of the sessions at both resorts, with prizes being awarded to participants in each group. The prizes were awarded by our very generous sponsors, for a variety of different achievements including learning new tricks, mastering a skill, pushing your comfort zone, being a team player, and simply having fun. Each of the coaches are asked to pick one or two girls to receive the prizes. This is a time where the whole group shares stories and positive encouragement for one another. It is an extremely rewarding feeling listening to the girls talk about their day and to see how stoked everyone is. It is even more rewarding when, following the program, you see the girls heading into the park practicing their new tricks, with the added confidence to do so with their new-found friends. The aim of our program is to increase the number of girls participating in freestyle skiing and snowboarding, build confidence to ‘have a go’, and to provide a fun and supportive environment for women to learn new things and make some new snow friends. This was reflected in the weekends that were held. Since inception of CWS, we have been generously supported by our sponsors, who have given us prizes to hand out to the girls at the end of each session. We would like to thank our 2018 sponsors: Dragon, Rojo, Sandbox Helmets, Lebent, MeSurfSnow. A big thanks to everyone involved and see you in 2019.